A new pioneering and exciting opportunity has arisen for dynamic registered nurses to work across our endoscopy unit and gastroenterology ward on a monthly rotation basis. This is an ideal opportunity to develop an enhanced knowledge of gastroenterology conditions and skills in their management and treatment. Previous medical and endoscopy nursing experience is not essential, as we can provide full training and support to the successful candidate. Both areas are fast paced and challenging environments, constantly modernising to deliver high quality services within current healthcare demands, however in return it does provide an exciting opportunity to develop both personally and professionally. - Our gastroenterology and liver unit is made of 3 wards. 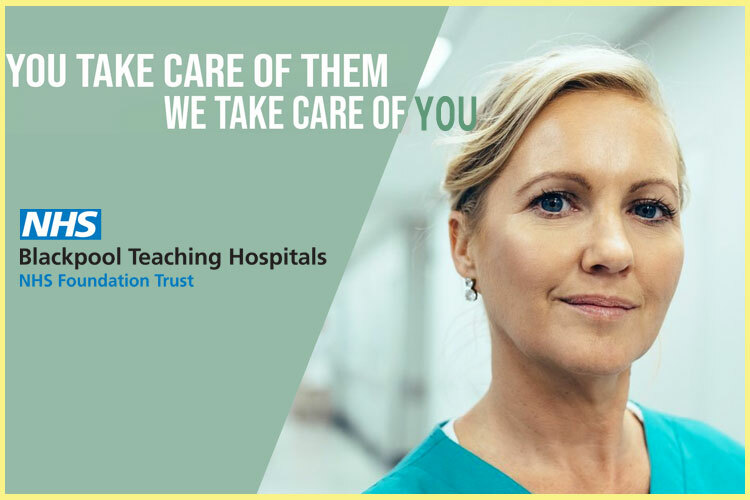 You will be working alongside a wide range of leading clinicians in the gastroenterology field, including specialist teams providing pioneering treatment and research. Access to a bespoke education programmes including gastroenterology and heptology, endoscopy skills, management and personal development courses. Specialist nurse roles for example - Gastroenterology, Inflamatory bowel diseases, heptology, nurse endoscopist, endoscopy therapeutic and capsule endoscopy specialist nurse. Education roles - education skills facilitators. If you’re a forward-thinking individual who’s eager to hone your clinical skills in a clinical speciality that’s leading the way, then we want to hear from you. If you have any further questions about the role or wish to have an informal visit please contact us using the information below. Closing date for applications will be Sunday 27 January.